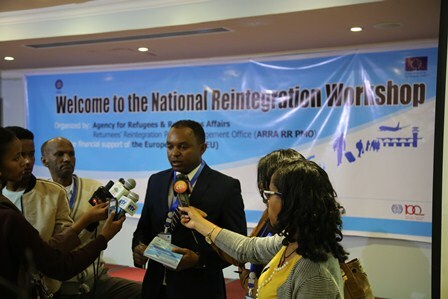 A two day national workshop that dwells on reintegration opened on Tuesday, April 16, 2019 at Elilly Hotel. 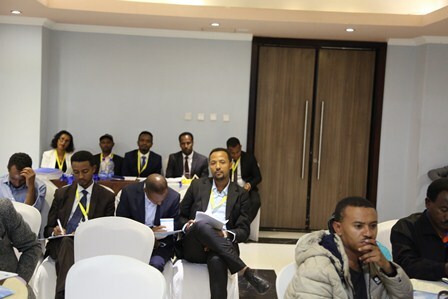 The workshop has brought together various actors that work on migration and reintegration. 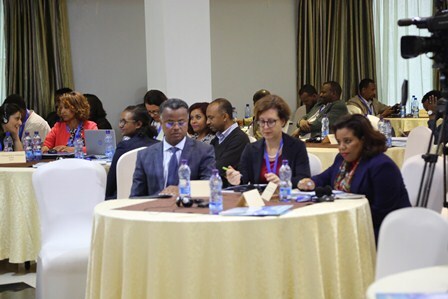 Federal and Regional Government Officials, Diplomats, EU Delegation to Ethiopia and local and International Organizations are among the participants.